In today’s fast paced construction program, unitized system enables faster installation along with good quality and performance. 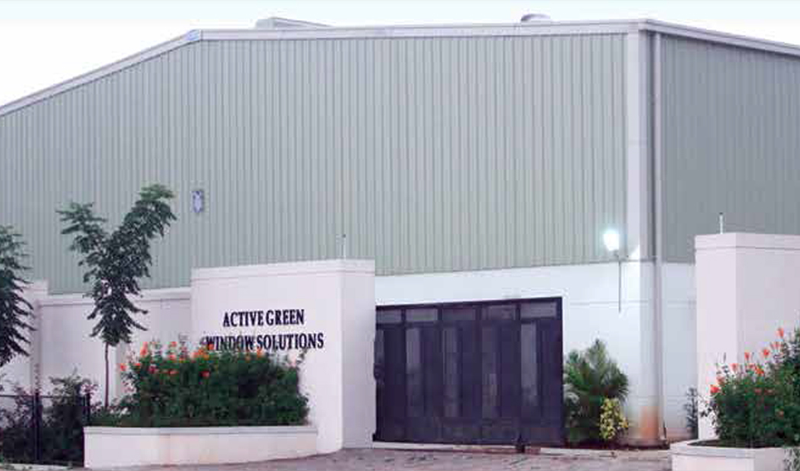 AGWS ensure that all panels for unitized system are assembled and pre-glazed in our factory under controlled environment and adhere to SCHUCO standards. Our strict quality checking procedure guarantee that required performance standards are achieved. The pre-glazed panels facilitate speedier installation enabling Clients to put the buildings to their intended use much earlier.